My hubby requested for a "less prawn meat" version of lemongrass skewers. Therefore, I reduced prawn meats to just 1/3 portion and incorporated fish paste and minced pork. I assure you that this version of Lemongrass Pork & Seafood Skewers (Salted Egg Seaweed Flavoured) is absolutely delicious. We couldn't have enough! Trim ends of lemongrass. Then cut each to half length and set aside. Add prawns to food processor and allow to grind to half-paste form. 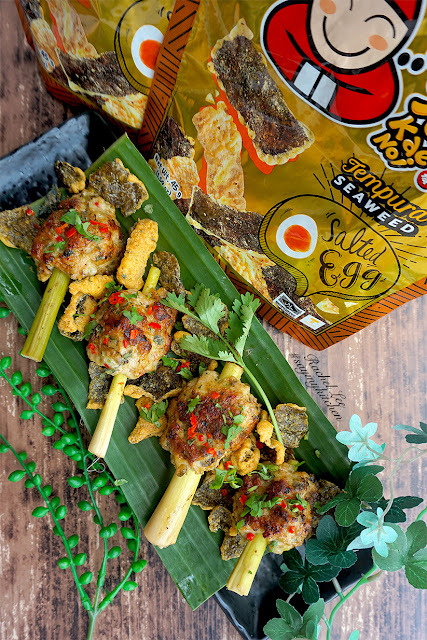 Fold in minced pork, fish paste, all other lemongrass skewer ingredients and seasonings (except Tao Kae Noi salted egg flavoured tempura seaweed) to food processor as well. 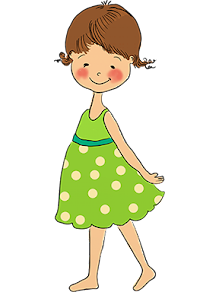 Allow to mix to a paste form. Fold in paste mixture into a large bowl. Add Tao Kae Noi salted egg flavoured tempura seaweed and crush to fine bits. Mix well into paste mixture with hands. Use hands to roll paste mixture into 12 or more equal size balls. 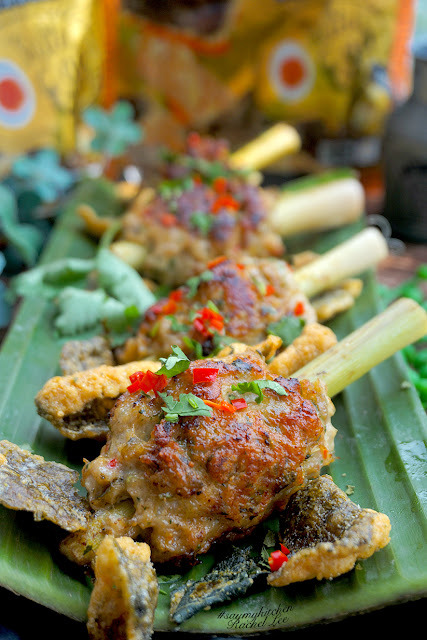 Insert a lemongrass skewer through each meatball and place on a lined baking tray. 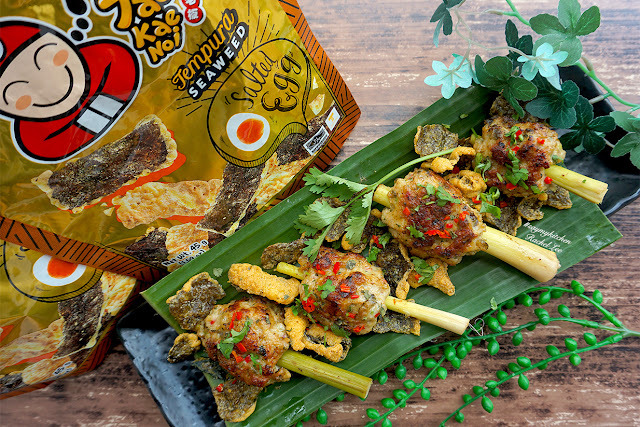 Chill lemongrass skewers with meatballs for 30 mins. 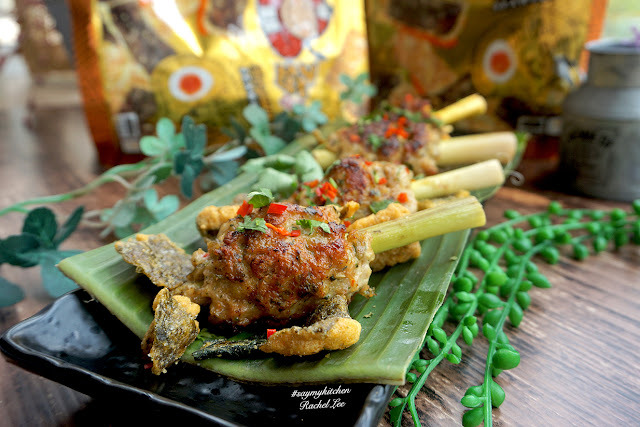 When ready to cook, steam all lemongrass skewers with meatballs for approx. 6 mins. Add a little cooking oil in a shallow pan. At medium to high heat, pan fry steamed lemongrass skewers with meatballs till brown on all sides. To prepare dipping sauce, heat all ingredients in a saucepan for 1 to 2 mins till sugar dissolves. Remove from heat and set aside. Plate and garnish lemongrass skewers.